Generous proportions and sleek lines go into this Lumberman from Bruyere St. Claude. 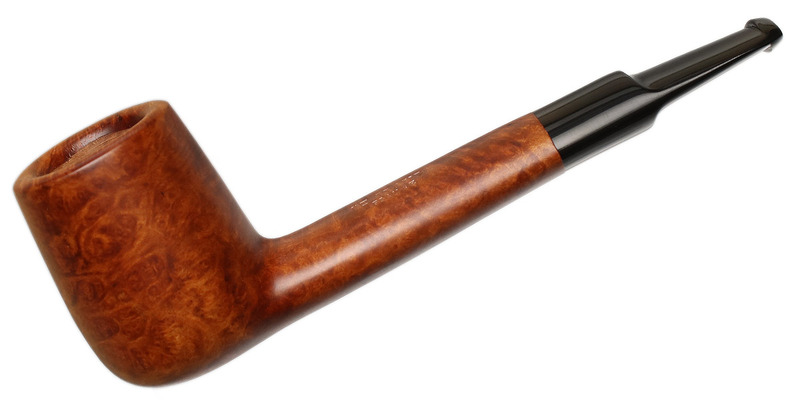 Considering the rarity of these larger pipes from French marques, it makes it quite the standout. 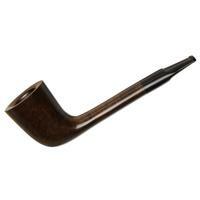 Bowl Height: 1.84 in./46.66 mm. Chamber Depth: 1.53 in./38.78 mm. Outside Diameter: 1.40 in./35.66 mm.